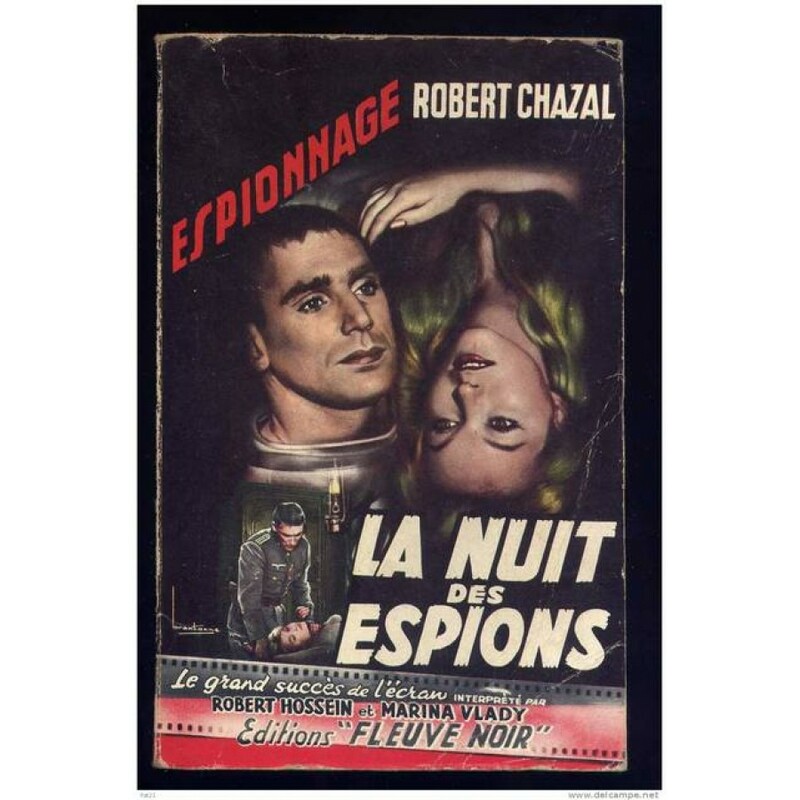 A brilliant "little" spy film. Hossein and Vlady play mysterious characters who meet up one night in a lonely cabin in the wilds of Normandy. They are both spies, but whom do they work for-the Allies or the Nazis.